Add just the right amount of sparkle to your outfit wearing the Kennel & Schmenger® Big Metallic Ribbon Sneaker. Lace-front closure with rhinestone embellished eyelets. 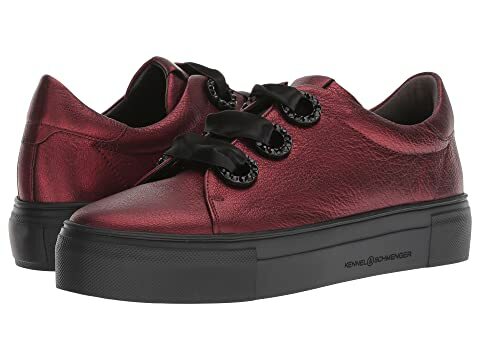 We can't currently find any similar items for the Big Metallic Ribbon Sneaker by Kennel & Schmenger. Sorry!